WeatherTech Cargo Liners provide complete trunk and cargo area protection. 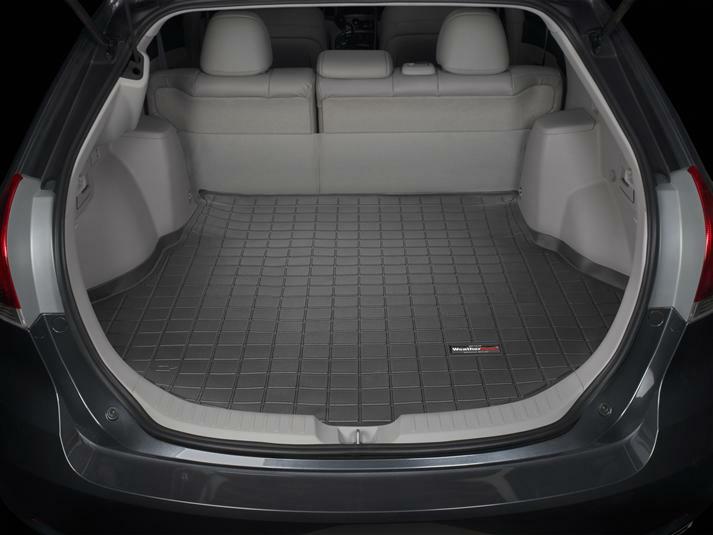 Our Cargo Liners are digitally designed to fit your 2013 Toyota Venza and feature a raised lip to keep spills, dirt and grease off your vehicle’s interior, protecting your investment from normal wear and tear. I purchased floor mats and the cargo liner for my new Venza. I like how well they fit. They will do a great job in keeping my new Venza clean.